Saturday, March 17th 9:30 –4:30 p.m. Colored Pencil Art Class by Marian Jackson. Cost is $30.00 plus supplies. Class limited to 30 students. Join us for a new craft or finish the project you are working on. 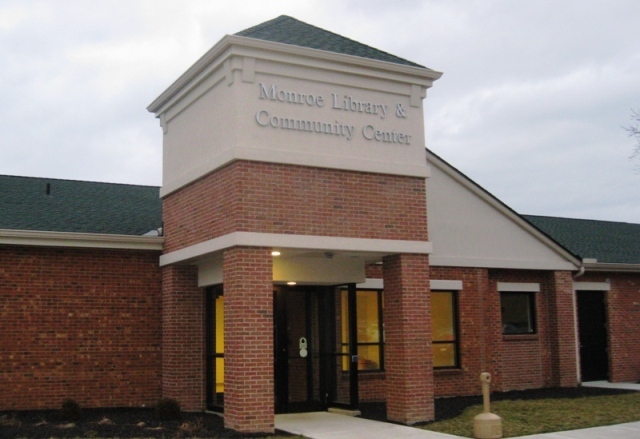 Monroe Lending Quarter Auctions will be held on Saturday, March 3rd and Saturday, March 30, 2012 from 7 p.m. – 9 p.m.